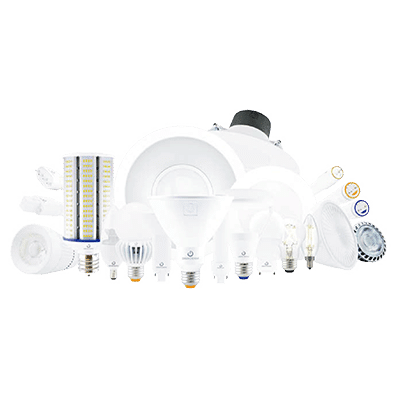 LED is revolutionizing the lighting industry, but in order to take advantage of this technology one must combine a specific set of competencies and processes not previously required. GREEN CREATIVE develops, qualifies and markets only the best, most relevant, most reliable and competitively priced products to the market. 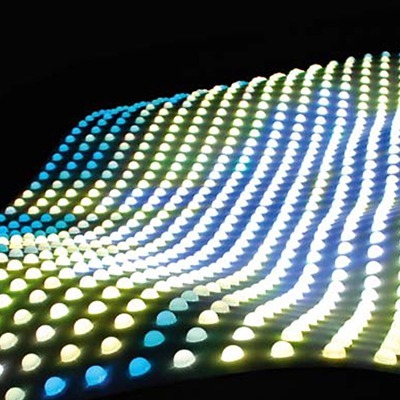 There are several LED chipsets available on the market for every price range. 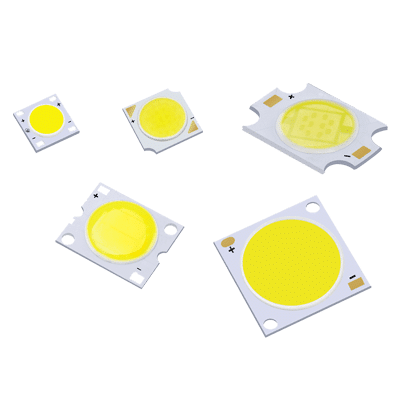 Selecting the most appropriate chip and package for the right application is necessary to optimize the price performance ratio of each lighting solution. Lighting output, efficiency, thermal performance, lumen maintenance and color rendering index (CRI) are among the main selection criteria for our product range. GREEN CREATIVE’s engineers vigilantly monitor the latest innovations from all the players (CREE, Citizen, Osram, Seoul, Lumiled, Nichia…) and test if their new package can further improve our product line. Inside each retrofit light is a driver which is converting grid line voltage (120V-480V) to DC voltage for LED. The driver is crucial to the reliability and performance of the solution. A proper power supply design has to be efficient to avoid wasting energy, reliable to ensure the lifetime of the solution, and safe to avoid any risk of electrical shock. GREEN CREATIVE engineers assist in the design of the driver, control the quality of the components and monitor the production process to ensure the safety, reliability and quality of all the products. In addition to product development and qualification, GREEN CREATIVE’s engineering team is integrated in manufacturing process control. The manufacturing step is key to ensure product quality and performance. 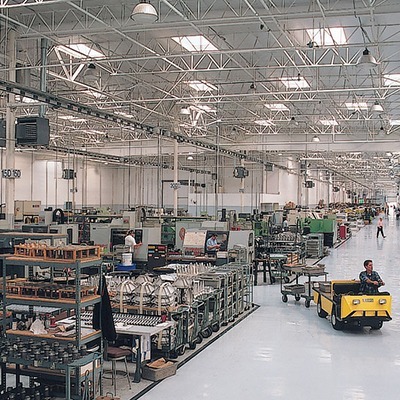 We monitor each product assembly to ensure Standard Operation Procedures are strictly followed. One of the critical processes that we focus on is the electronic assembly, where we make sure proper equipment, such as an automated SMT (Surface-mount technology) assembly line, is used. 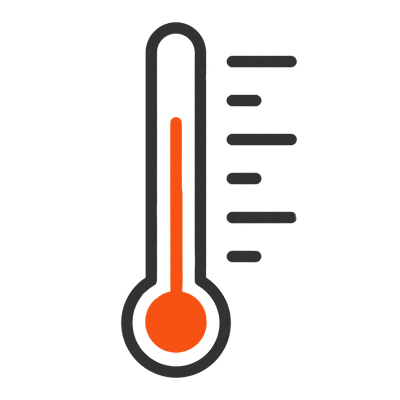 Additionally, GREEN CREATIVE’s engineers monitor the soldering and the prevention of heat-induced damage of the LED as well as ESD (Electro Static Discharge) damage that could cause early failure or lower performance of the product. All GREEN CREATIVE lighting solutions go through our in-house testing facilities to make sure the lighting requirements are met. 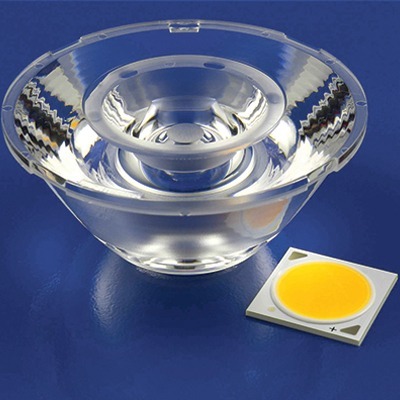 In today’s LED lighting market, relying purely on manufacturer datasheets is not sufficient. 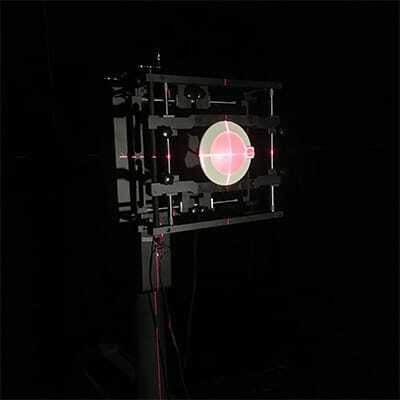 However, with GREEN CREATIVE products the lights that you receive match the performance claims on our datasheet. Our certification team ensures that all our items meet the local certification requirements such as UL and FCC. Safety is a key component in the design of our products and is also strictly monitored during and after mass production with 100% of the product tested based on UL standard for dielectric strength. Industry recommended performance and efficiency standards such as ENERGY STAR and JA8 are also respected and even out-performed in the design and manufacturing process of our products in order to bring to our customers the best quality and high cost performance products.